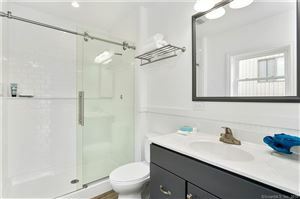 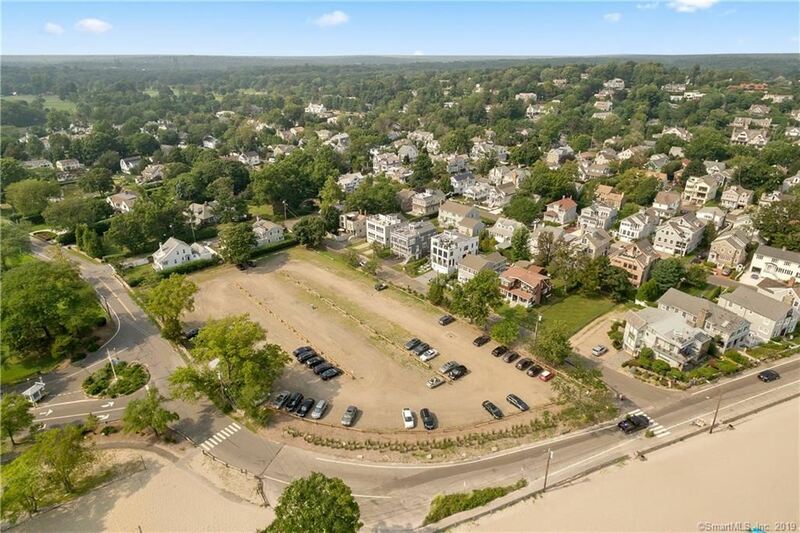 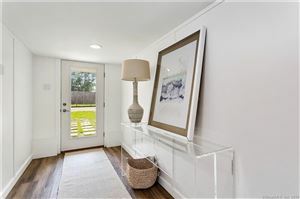 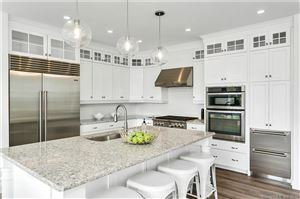 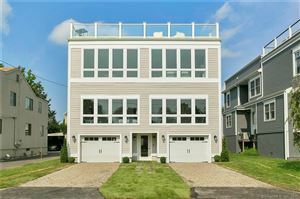 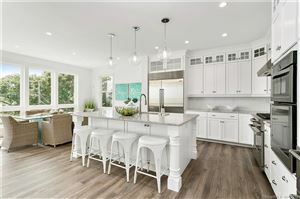 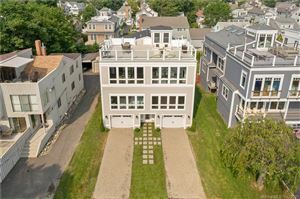 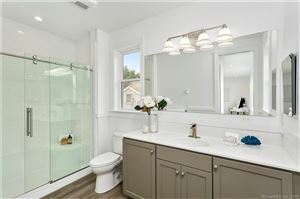 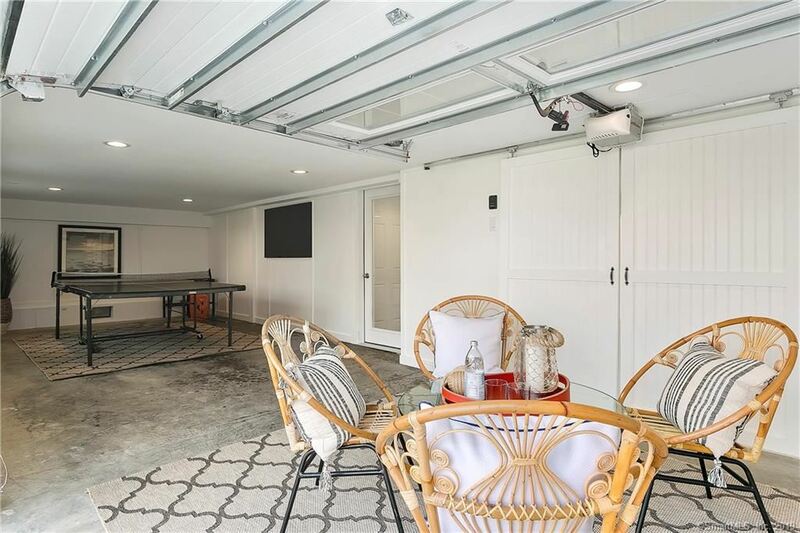 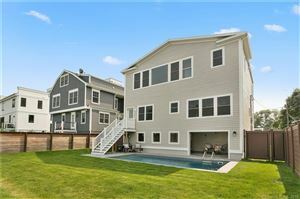 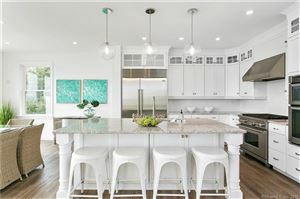 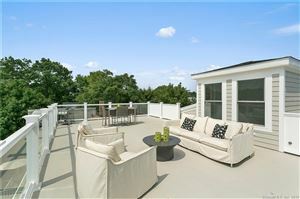 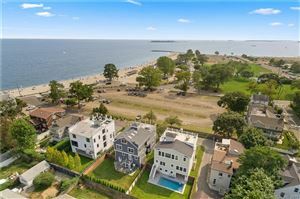 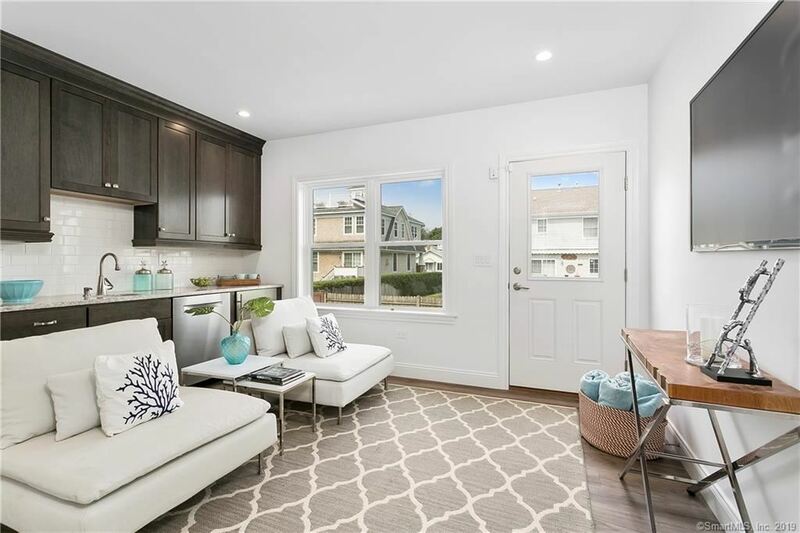 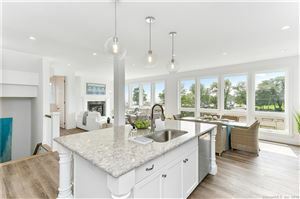 14 Westport Avenue, Westport, CT Single Family Home Property Listing | Realty Seven, Inc. 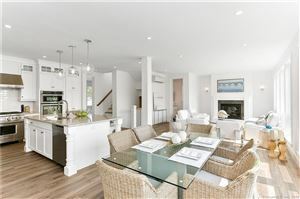 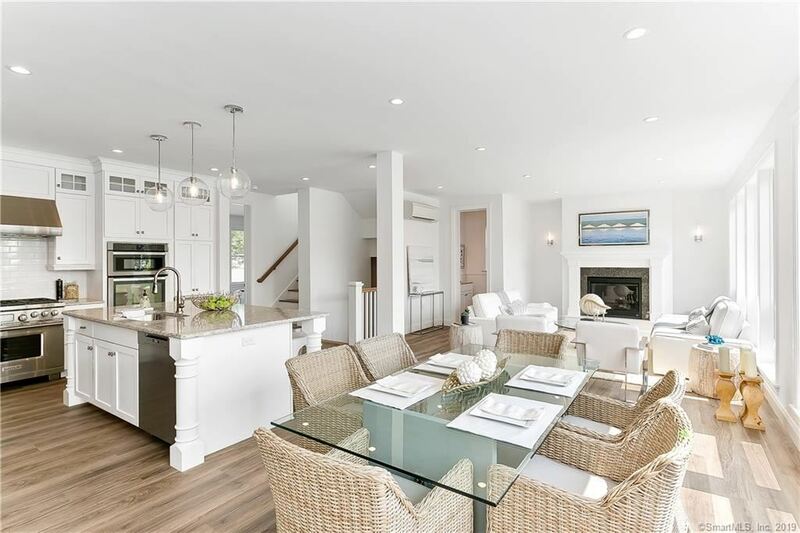 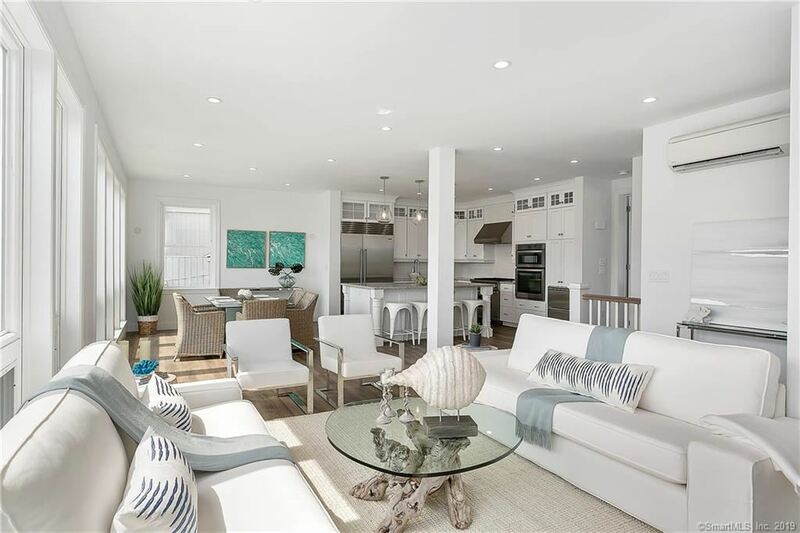 This Compo Beach home was designed with the latest technology and materials for efficiency, high function, and ease of maintenance. 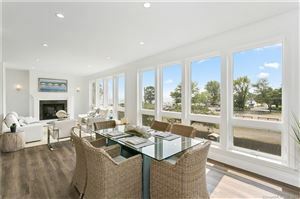 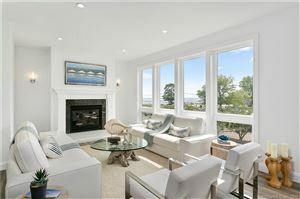 Reverse living floor plan provides for sunlit views of Long Island Sound from main level living room,dining room and kitchen. 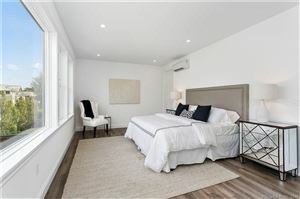 Main level also includes the master suite which has its own laundry providing privacy from guest suites. Guest suite level includes three bedrooms with en-suite bathrooms, full laundry room and entertainment/sitting room or use as flexible fifth bedroom. 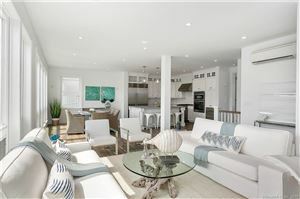 Open floor plan with 9' ceilings on main level and 8'6" ceiling height on guest suite level. 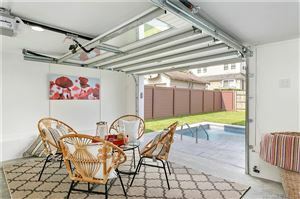 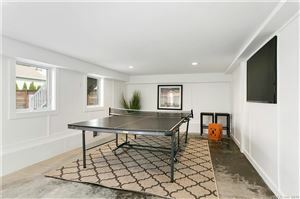 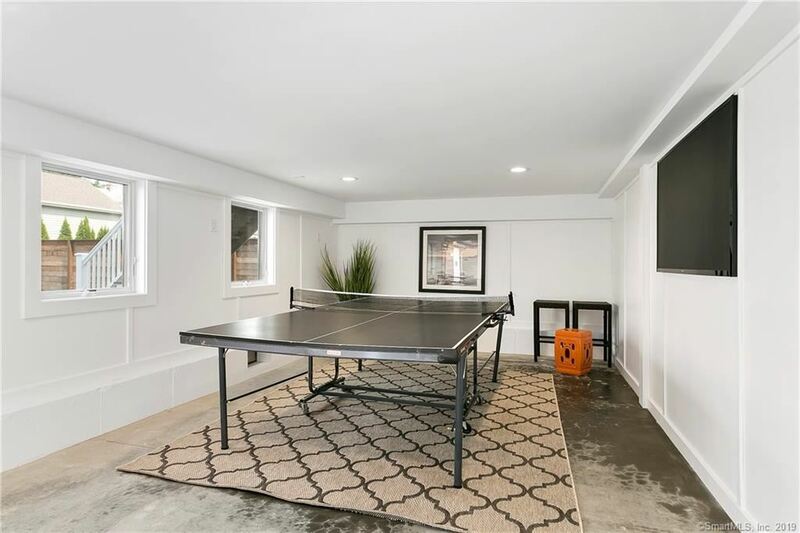 Ground level recreational room (367 sq ft) includes fully retractable glass paneled garage door access to the backyard. 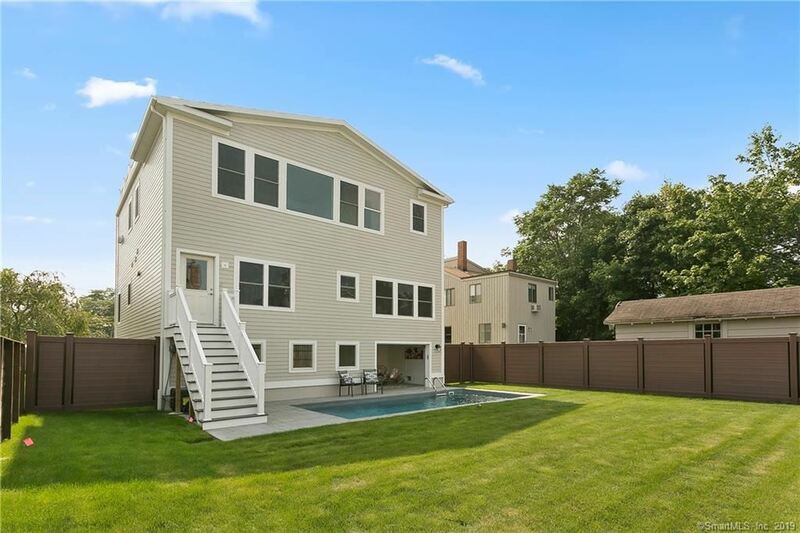 The spacious level yard includes large lawn in addition to heated 10'X25' heated in-ground pool with depth ranging from 3'6" to 5'7". 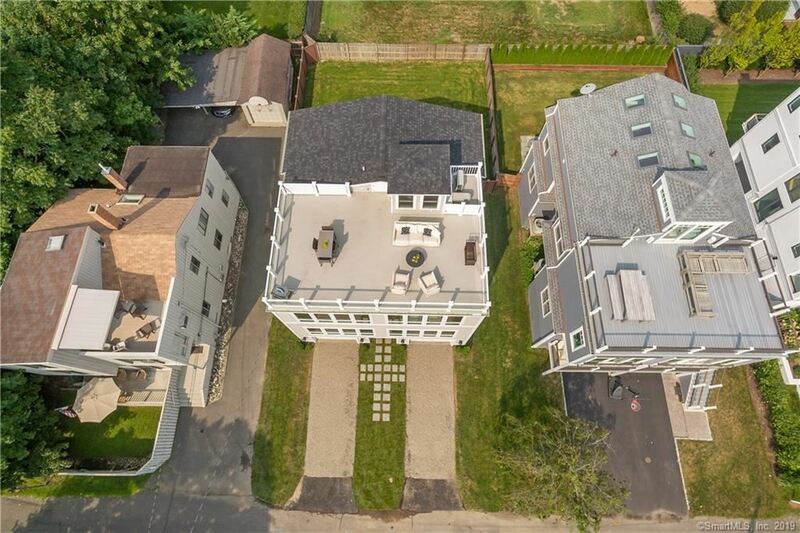 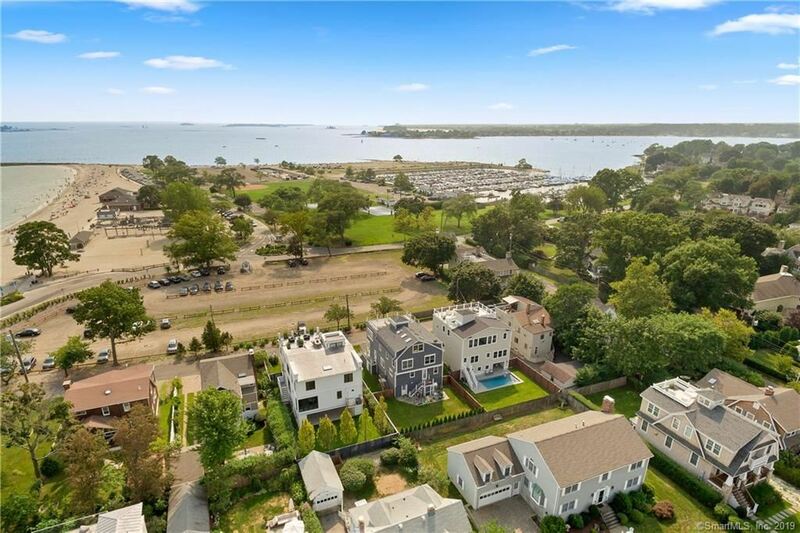 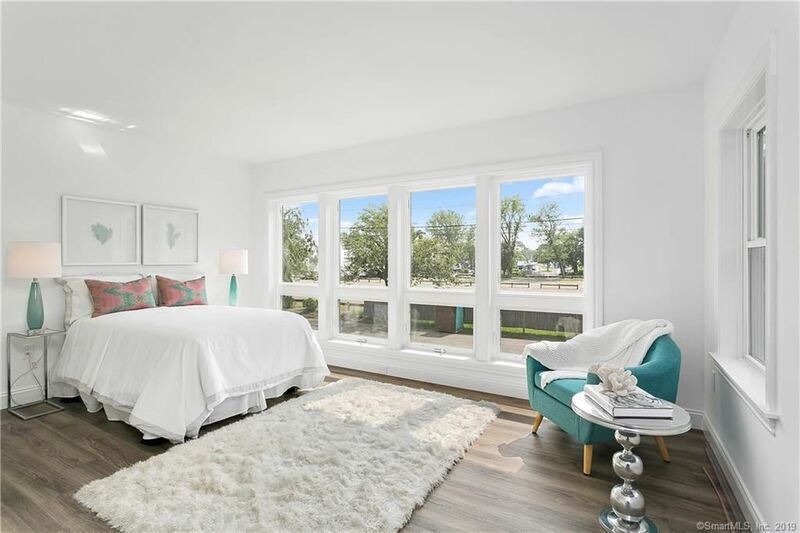 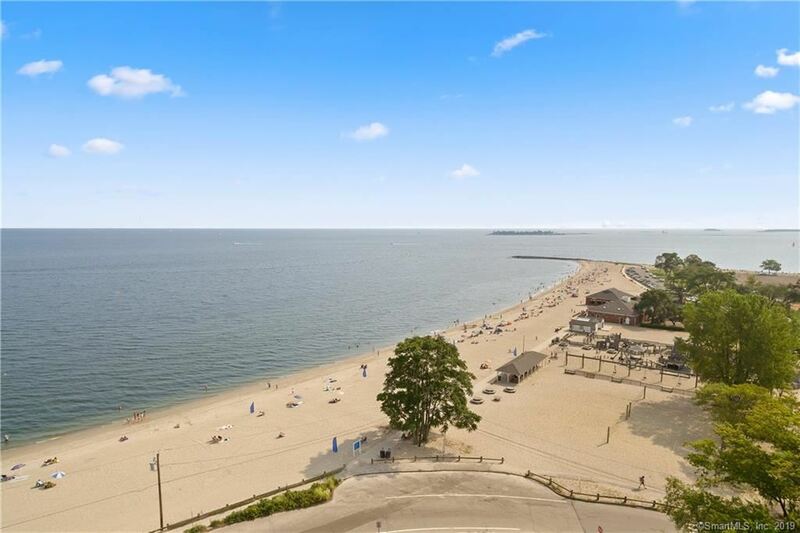 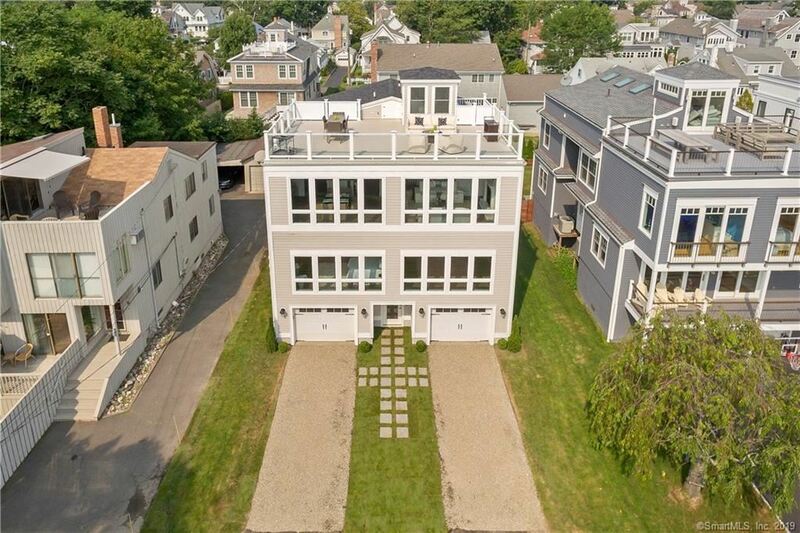 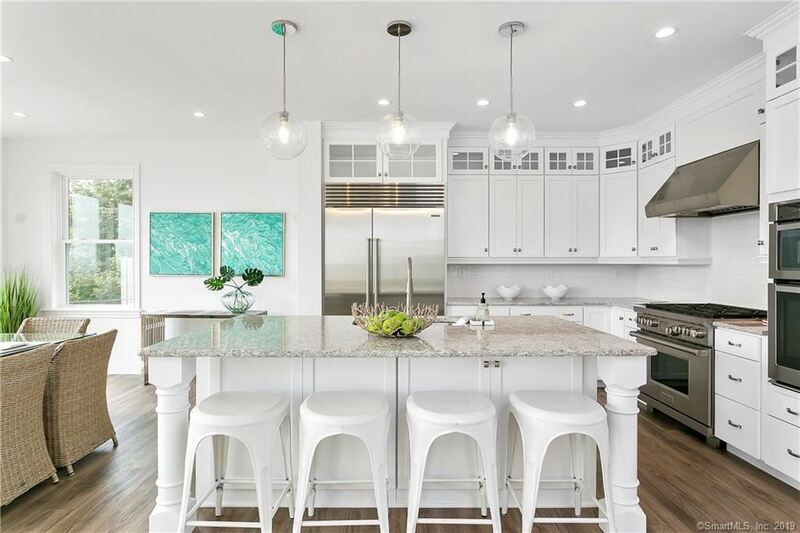 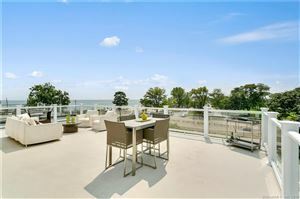 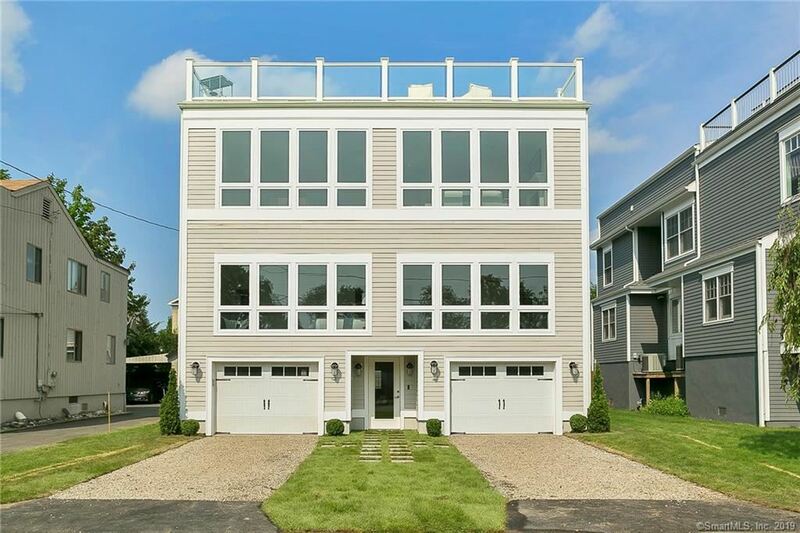 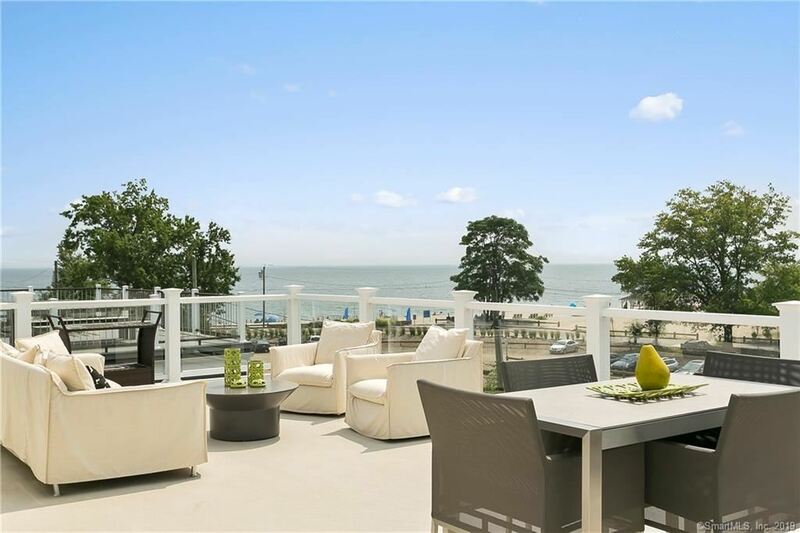 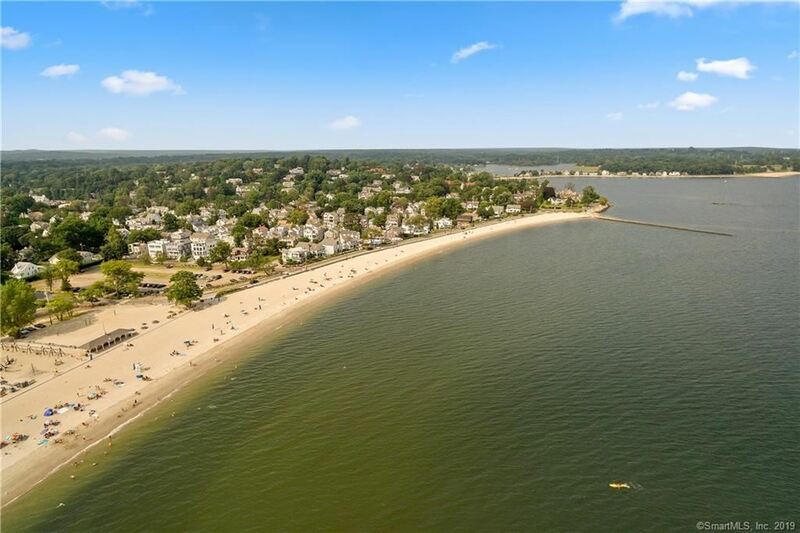 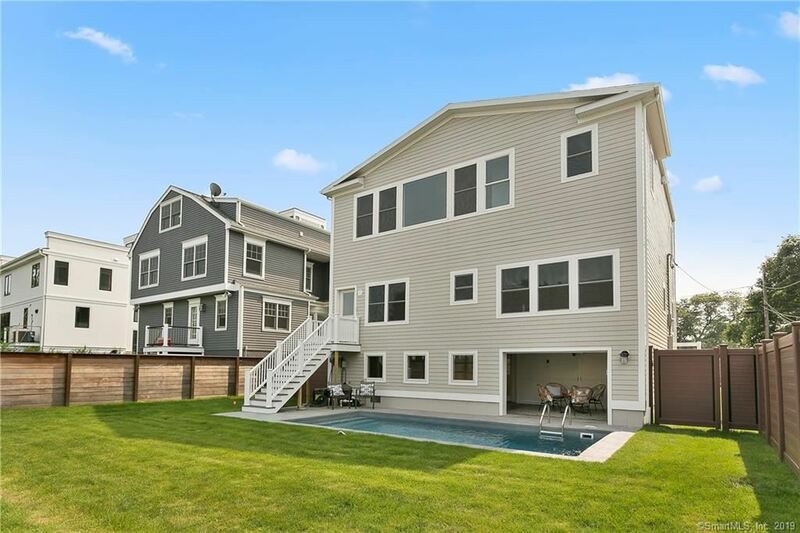 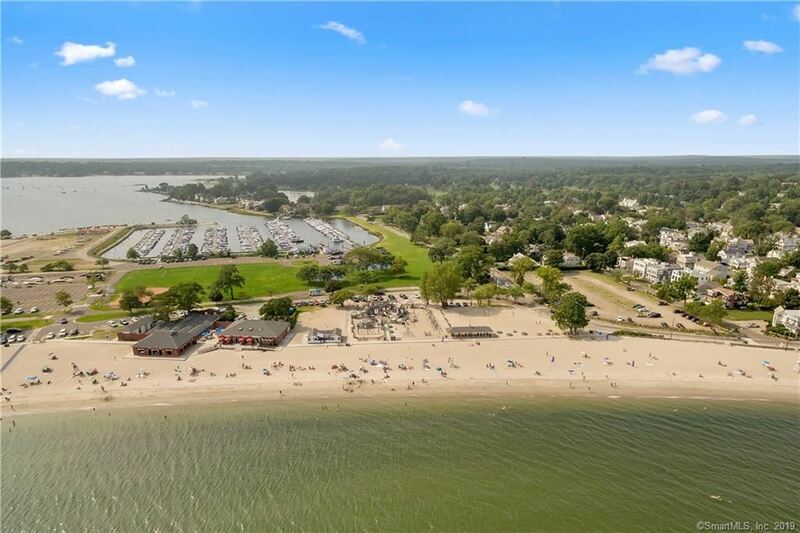 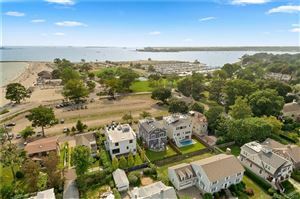 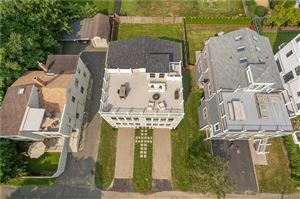 Huge fiberglass roof deck with glass railing and access to all utilities (gas, electric, water) provides a canvas for a rooftop oasis with 180 degree unobstructed breathtaking views of the Long Island Sound! 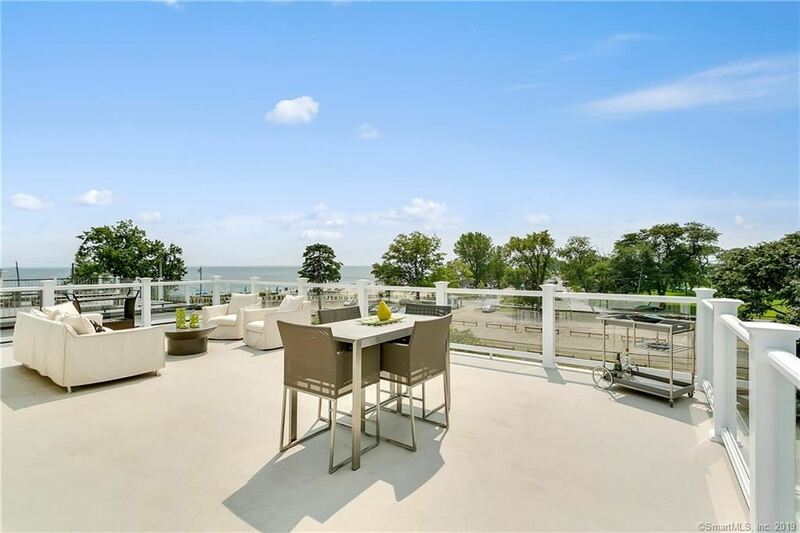 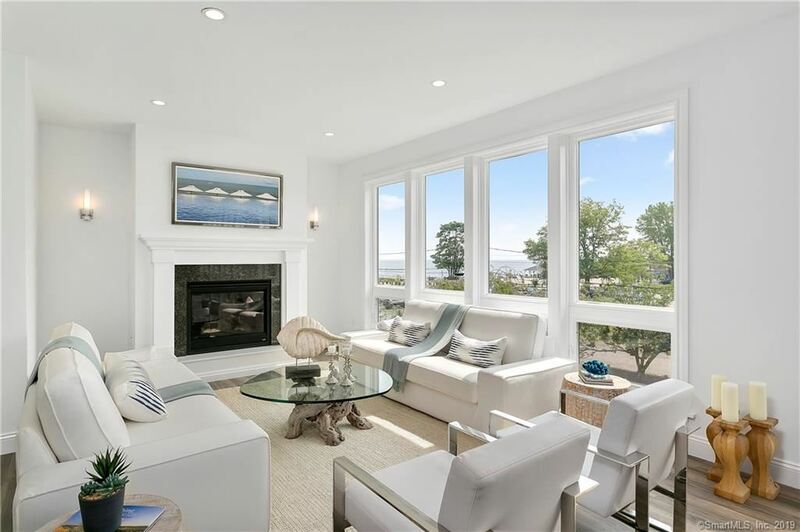 This Westport Avenue location allows for unparalleled views of both the Long Island Sound and Longshore from all floors of the house. Ring doorbells and August smartlocks combined make this house capable of being monitored remotely. 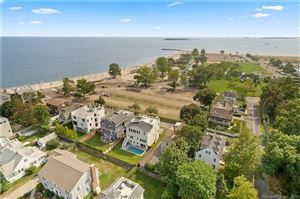 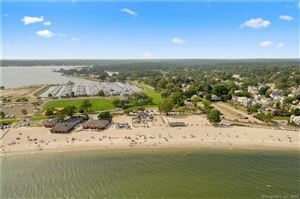 Enjoy Compo Beach living with your own in-ground swimming pool at its best! $20,321 would be your approximate monthly principal and interest payment.